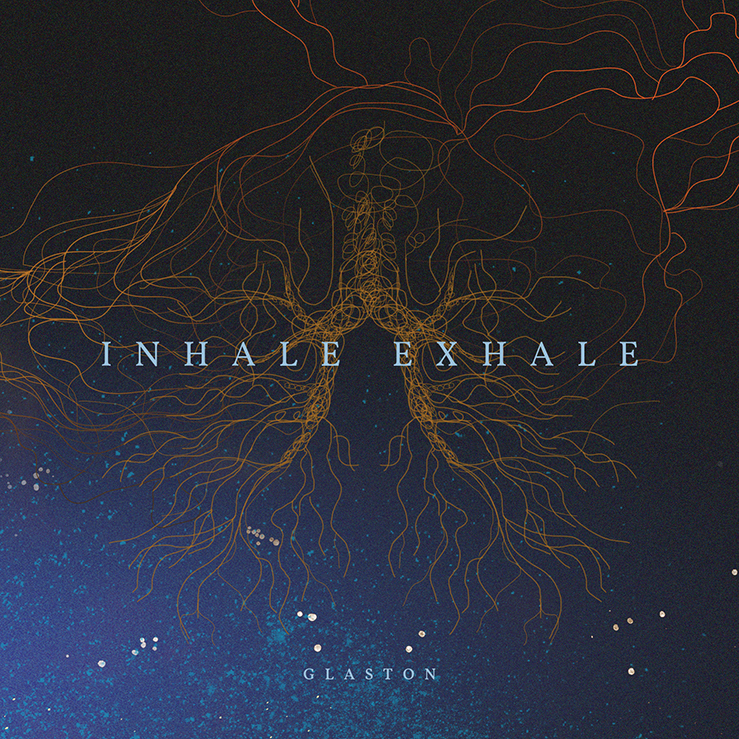 Swiss experimental four-piece under the name Glaston has been shaping up their music since 2014, culminating with the release of their full-length debut album ‘Inhale / Exhale‘ in October last year. The band very uniquely combines post-rock with jazz fusion acrobatics, with piano and string instruments being the lead instruments. In an interview for Prog Sphere, Glaston talk about the album, influences, and some more. Describe the musical vision propelling your recent album Inhale / Exhale. With the piano as our voice we had enough room to experiment around, add cello, synths or sometimes electronica elements. We didn’t follow any rules or set ourselves any limits which was really fun and helped us shape our music. We really wanted to move forward as a band and kind of get to ‘the next level’, so releasing our debut was a nice way to set a statement and finally give our fans the chance to hear the songs which we’ve already been playing live for a while. Tell me about what you’re communicating with the album cover and the title of the record. Inhale / Exhale is all about contrasts and extremes, so called reliant juxtapositions – like inhaling and exhaling: No matter how different these forces are, they cannot exist without one another. And that’s exactly what is reflected in the music and actually also in the song titles: For instance, “Game of Tones” which has a ‘playfully serious’ theme, we transcribed into ‘hide and seek on the battlefield’, or ‘building cities underwater’ with the song “Mariana Trench Skyscrapers” – little anecdotes we created for each song, printed into the album booklet. What was the creative process for Inhale / Exhale like, especially comparing it to the previous releases? Our EP Sailing Stormy Waters consisted of the very first 4 songs we wrote and we were still kind of looking for our sound. While we kept experimenting with sounds on Inhale / Exhale, the songs were pretty concrete in terms of genres and direction. We just had so many ideas, hence the diversity of the album: Be it classically, jazzy or rock influenced songs synths parts. We pretty much did whatever we wanted to. We make use of the internet and swap many ideas online. Mostly it is Selina who has a basic song idea, which she then sends to our drummer. Dave likes to play around with ideas and records 3-4 beats that could go with the song, posts these online and the rest of the band join in to shape the idea through feedback and their own home recordings. When we meet for rehearsals we’re mostly already familiar with the new material and then fine tune them together, create a simple recording of the latest state and then take it from there. The songs on Inhale / Exhale are very thought through and carefully architected, while only few parts were written in a jamming setup. Some songs even had up to 30 versions until we were completely happy with all the parts and transitions – a process that can be very fun to dive into and slowly see a song take shape. Every band member brings their own influences into glaston, which varies in genres from classic, prog rock, post rock and even some pop music. A few artists we commonly really dig are Sigur Ros, Olafur Arnalds, Agent Fresco, Mammal Hands and A Perfect Circle. Not consciously, but we have received some messages from people saying that our music has supported them through some tough times, which is touchingly beautiful. It would be great to bring our music across the borders and play live in the countries that surround us. We’ve already got a small but solid international fan base through Facebook and YouTube communities, so we’d love to connect and play live for them. And of course work on ourselves as artists and grow through the writing of new music. Inhale / Exhale is out now; order it from Bandcamp here.